We're just about to say goodbye to the year of hugot. The term was blatantly overused to describe our feelings toward almost everything—from the traffic situation to basketball. It created overnight stars of emo people, sans skinny jeans and black makeup. Remember Juan Miguel Severo and Pastillas Girl? Not to be left out of this massive "feels" trip this year is Facebook page "Viral Express," which reposted on Christmas Day probably the ultimate hugot advertisement ever. The post has already amassed 2,165,119 views and 46,948 shares as of this writing. Wipe that man tear away, bro! 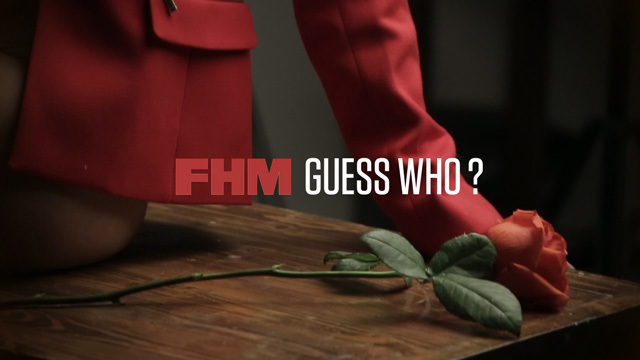 Guess Who Our January 2016 Cover Girl Is!